Tuesday morning, as planned, Apple announced the release of the iPhone 4S. 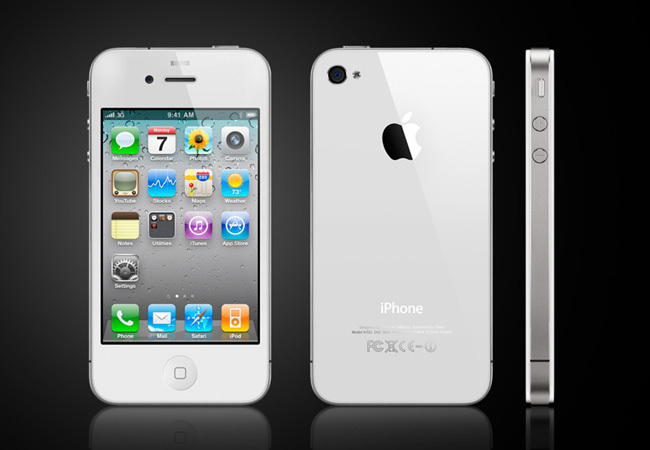 The iPhone 4S is a much faster version of the iPhone 4 and will have notable new features. There will be two different versions of the iPhone 4S. One will be a 16 GB phone for two hundred dollars for a two-year contract. The other is a four hundred dollar plan for a 64 GB version. In addition, the iPhone 4S will not only be available from Verizon Wireless and AT&T, but also Sprint for the very first time. Those yearning to get the new phone can prepare to line up on October 14th when the new gadget will be carried in stores. Preorders online can be made starting Friday. The new phone will have an A5 processor that will run two times as fast as the iPhone 4 and load graphics seven times faster. A personal assistant program named “Siri” will also be available on the phone. While the news that the iPhone 5 is not coming just yet was a bummer to many, the features of the iPhone 4S are exciting and the extension to Sprint users will surely bring in more sales for Apple.